Why We Love It: I don't typically feature shops with only one item, but this item is just so adorable I couldn't resist. 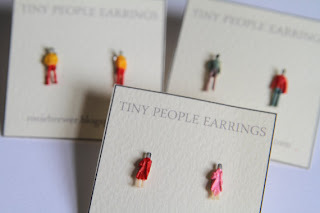 thornogson sells tiny people earrings. They cost $8 a pair. 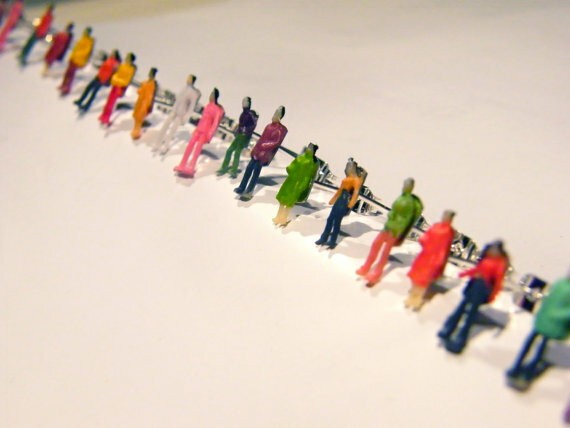 They feature a random (or matching if you choose) pair of tiny men and women. These earrings are a small and whimsical accessory that can go with just about anything.